The Hanwei Practical Plus Elite Katana was Hanwei's answer to the growing competition they had been facing with the influx of new entry level Katana makers that were flooding the market. It has many things going for it, though for some reason (perhaps due to the confusion surrounding so many 'Practical Katanas' in the Hanwei line up) the market did not respond as it probably should have - and it never reached the level of popularity it probably deserves.. So with this background in mind, let's take a close look at it with SBG reviewer Serge Winckleman. 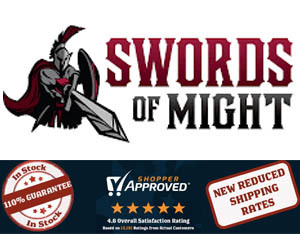 There are yet a lot of reviews made of this kind of swords, I know. 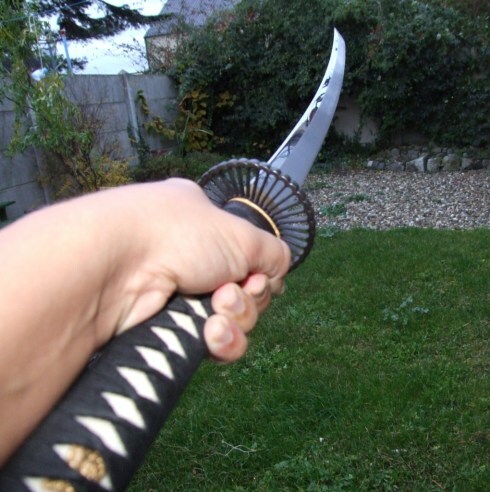 This also is a more expensive sword than other practical katanas. This katana has a performance blade with is a much better balanced and sharper blade, optimized with a new geometry to enhance its cutting performance. The Elite also features a high level of polish . 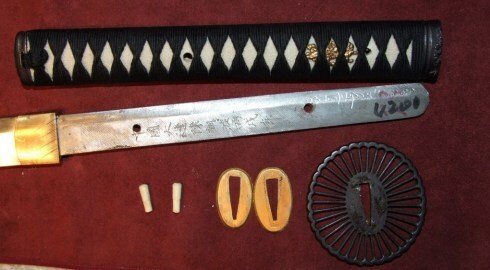 The fittings of the Practical Plus are decorated in a Japanese Dogwood motif with dragon menuki, and the handsome Tsuba is of an iron sunburst design with a brass habaki.
.) and its claimed to be an old, original tsuba (museum piece). I've searched the whole internet for this kind of original tsuba, but didn't found it directly (did you know that the Boston museum of fine art has 1814 original tsubas? 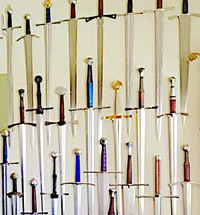 Were lucky that Paul didnt take this collection of tsubas for his custom katanas). 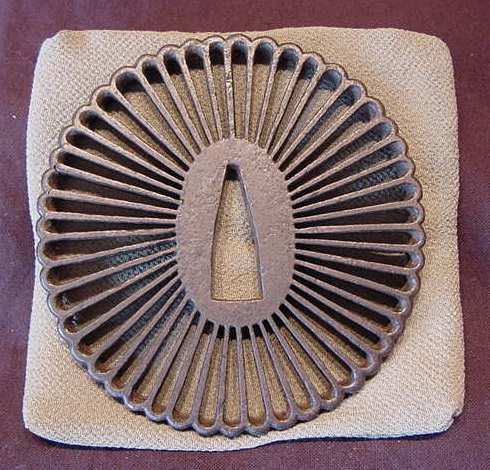 The only thing I found was this iron Kiku tsuba (and when I typed kiku tsuba I found more of this tsuba type). The site where I found the information said that this example is unusually large and completely ubu. It measures 94 mm x 91 mm x 6 mm. 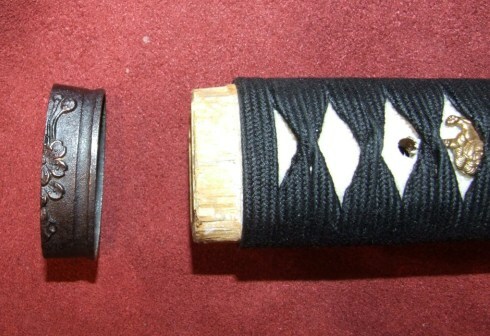 Both sides of the tsuba are slightly dished. 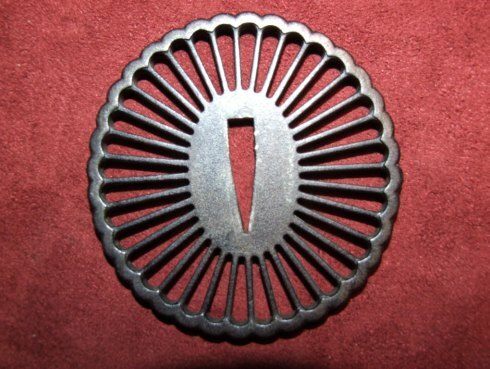 It is my belief that this tsuba is at least Momoyama (this period begins with Nobunaga's entry into Kyoto in 1568, when he led his army to the imperial capital in order to install as the 15th, and ultimately final, shogun of the, and lasts until the coming to power of after his victory over supporters of the Toyotomi clan) and likely Muromachi period (the period ended in 1573 when the 15th and last shogun was driven out of the capital. 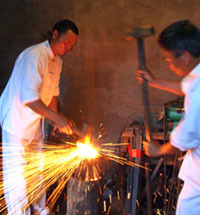 The early years of 1336 of the Muromachi period or Northern and Southern Court period) work. 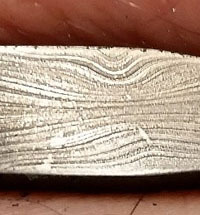 There is clear evidence of the individual spokes having been installed between the rim and the plate. The rim shows very nice texture and the overall patina is beautiful. 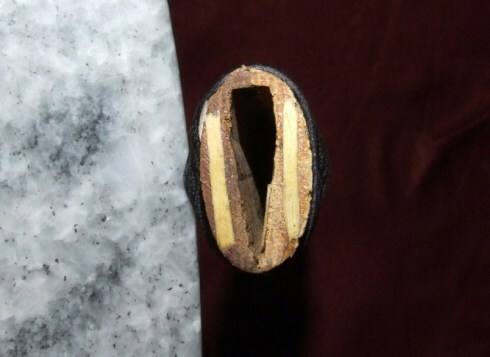 The patina in the nakagoana is completely uniform with the rest of the tsuba, and there is no deformations to show it was altered for fitting to a sword. The nakagoana is also very large at 11 mm x 31 mm. 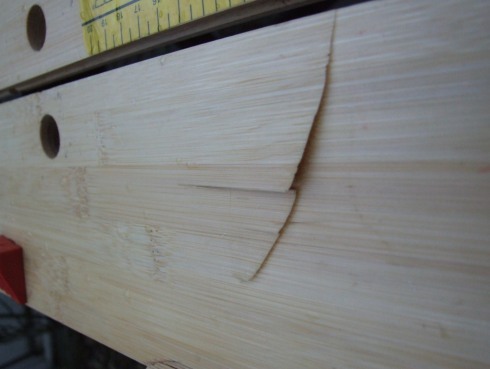 There are also traces of black lacquer on the surface showing that it was covered at one time. 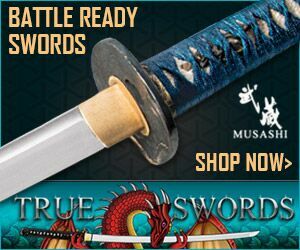 The Practical Plus Elite Katana provides a very economical cutting sword as dependable as the Practical Elite Katana, but using more traditional fittings and construction methods. 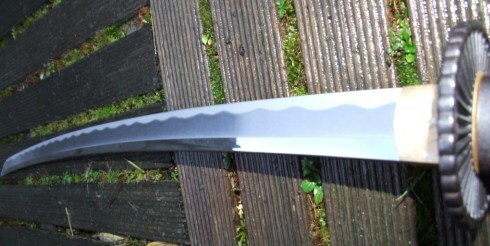 The blade is forged and differentially hardened (HRC60 edge, HRC40 back) and the hamon is prominent but etched. The Practical Plus Elite features genuine Rayskin (I've seen better quality of rayskin, but this in fact real rayskin) on the Tsuka, with a tightly-woven Tsuka-Ito. The long tang is double-pegged for security. 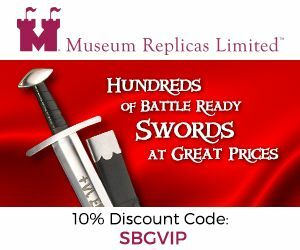 The blade is traditionally proportioned to appeal to the collector but it will also perform well in general cutting of hard or soft targets. The back of this blade is nice polished. Theres no bo-hi but the blade doesn't feel heavy at all. As known is there an etched hamon. The blade is razorsharp. If you want a beefy blade, this is the katana you need. 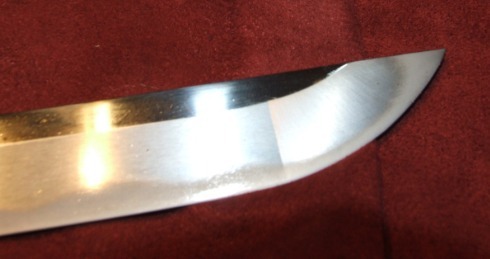 The kissaki is defined, coming to a razor sharp point that would be useful for stabbing. 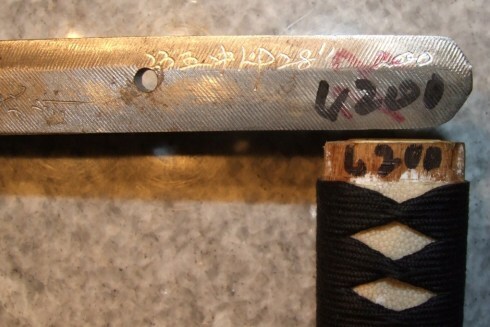 The etched hamon runs thru the kissaki. The tsuka is wood wrapped with real rayskin and wrapped with black cotton ito. The menuki is a gold painted dragon motif. Here you also can see the rayskin quality. 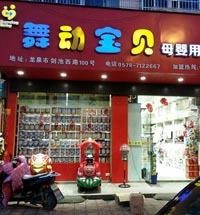 I didn't knew it but every tang has his own tsuka (as you can see on the picture). 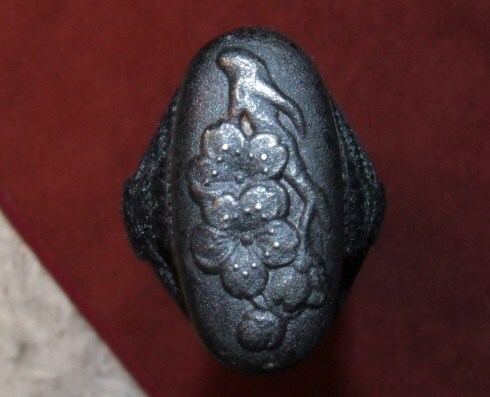 The Kashira is a beautiful, well defined, flower pattern. Its not glued (you can move it a little bit when you try this, but not very much because the cotton is tightly wrapped). 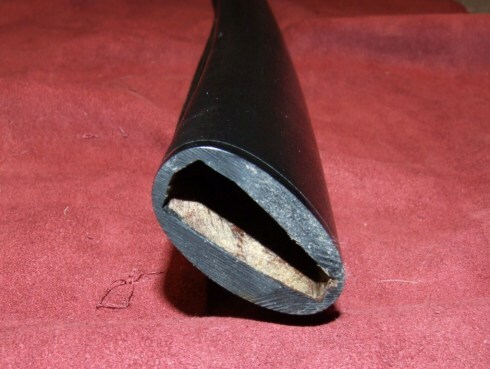 The saya is not lacquered but rather textured. Many people like this kind of saya because it doesn't need so much cleaning as the lacquered version (I dont because I oil all my swords every 14 days, and this also include cleaning the sayas, thats a little more effort. 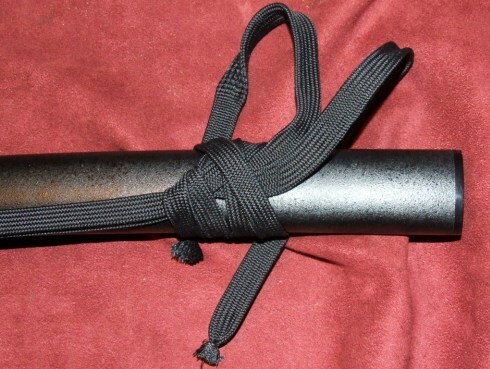 I received my katana with an unwrapped sageo (that is, in my opinion pitiable). The PP Elite katana doesn't fit very well in the saya. 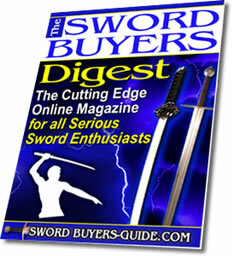 I prefer to have a snug fit and not have the katana fall out if turned upside down. I feel this is safer. So, for me, is this a negative point in safety. 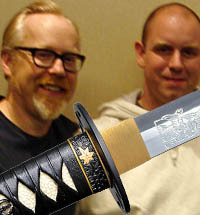 I also noticed that the koiguchi (saya opening) is completely lacquered like the saya. 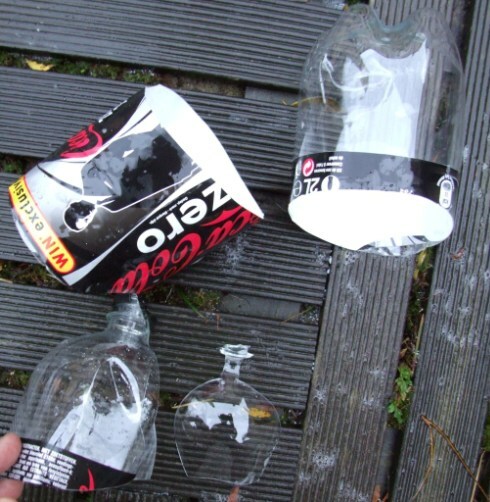 I tested this katana on different types of plastic bottles. 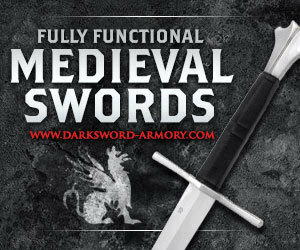 This sword is so much fun that you forget that it's a weapon. And this makes it, in my opinion, a little bit dangerous. 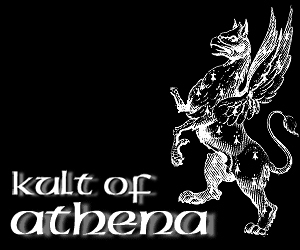 This sword eats everything with the most ease I've ever felt. 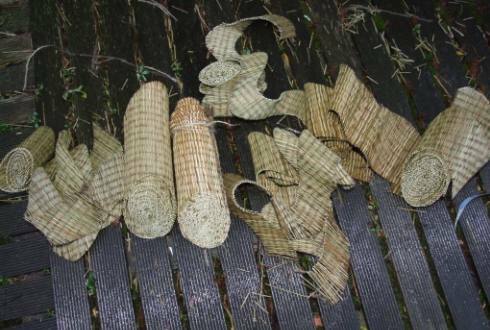 If I had some wood or bamboo I would definitely tried it out, but I havent, so sorry I couldn't do that (and that sorry is most of all for me because I'm curious what this blade can do). Is the Practical Plus Elite a decent cutter? YES! (a little bit TOO good) The Practical Plus Elite katana seems to be a very well built beautiful looking sword. Pictures says more than 1000 words.